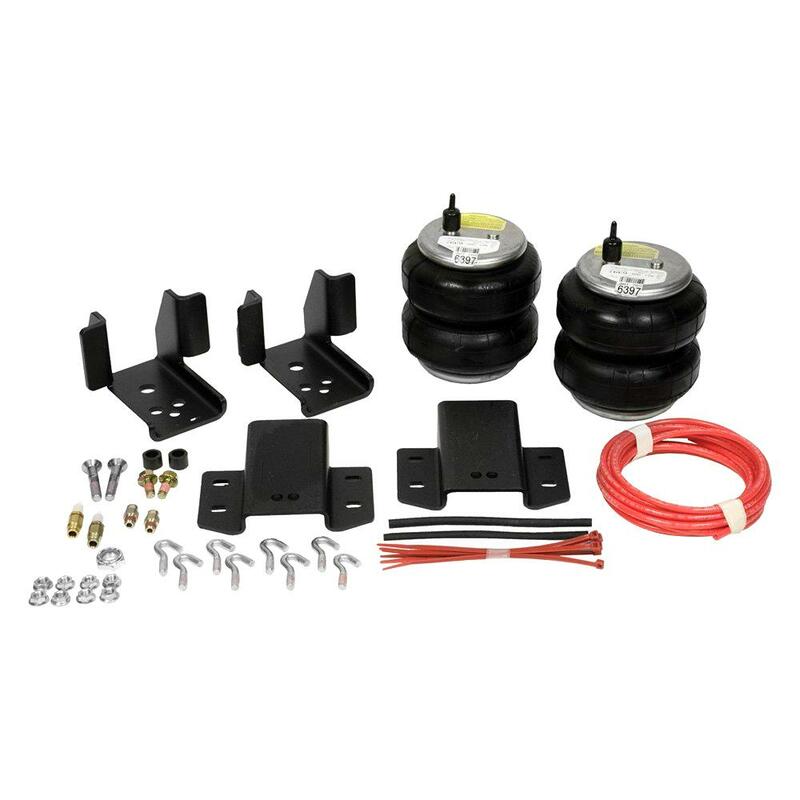 Increase Vehicle Stability,Improve Steering And Balance,Improve Braking Effectiveness,Prevent Bottoming Out,Maintain A Level Vehicle,Keep Headlights Aimed On The Road,Reduce Tire Wear. 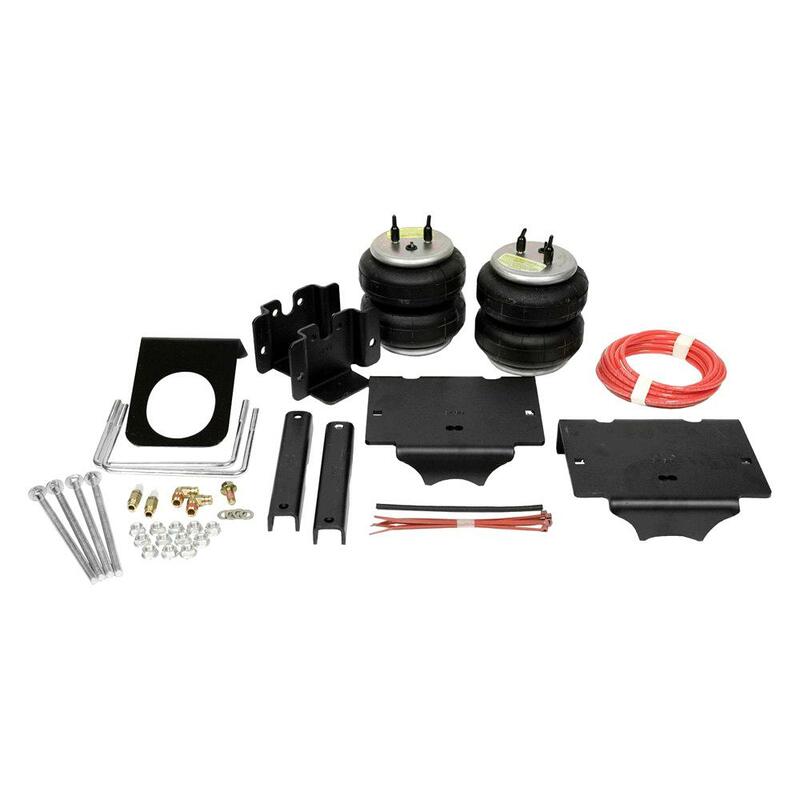 Coil Rite� medium duty� air adjustable� polyurethane helper spring kits provide� extra leveling� for coil sprung vehicles. 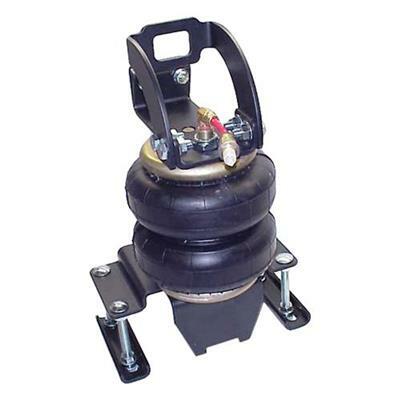 Keep The Vehicle Level,Level Off-Center Loads,Reduce Suspension Fatigue,Air Adjustments Improves The Ride,Reduce Bottoming Out,Increase Vehicle Stability. 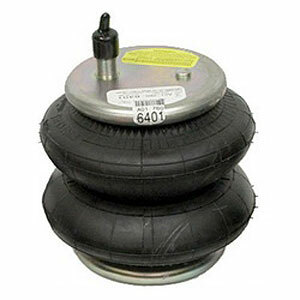 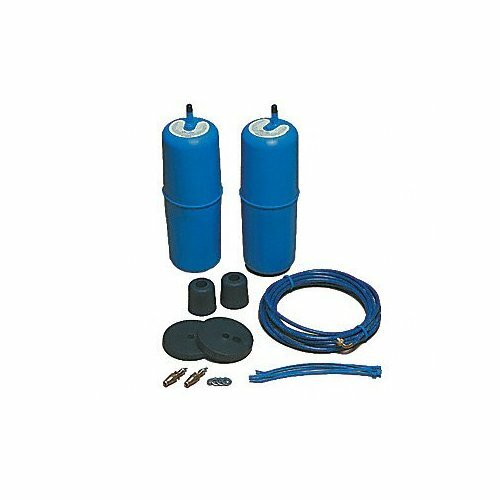 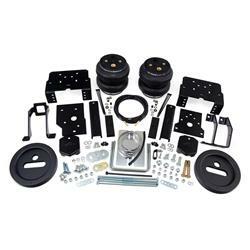 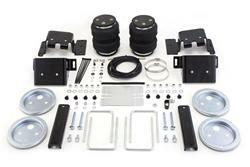 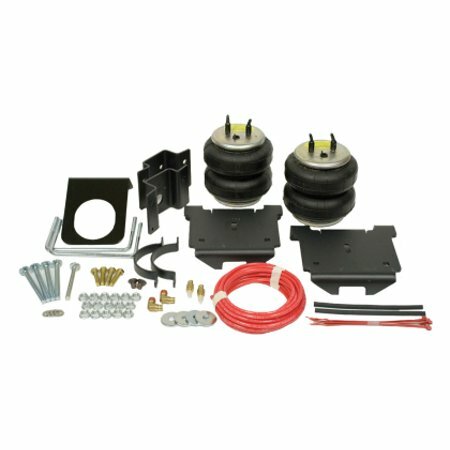 RideRite heavy duty air helper spring kits provide up to 5000 lbs of leveling capacity while improving vehicle stability. 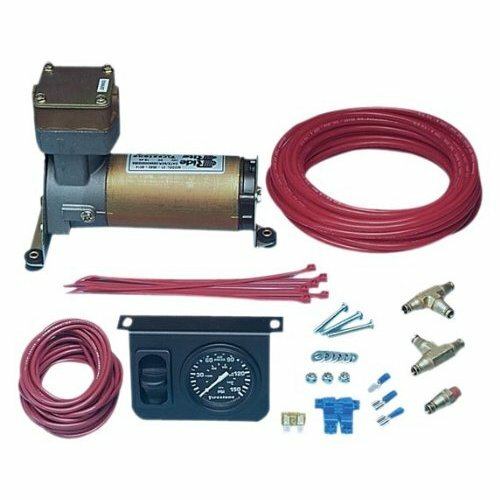 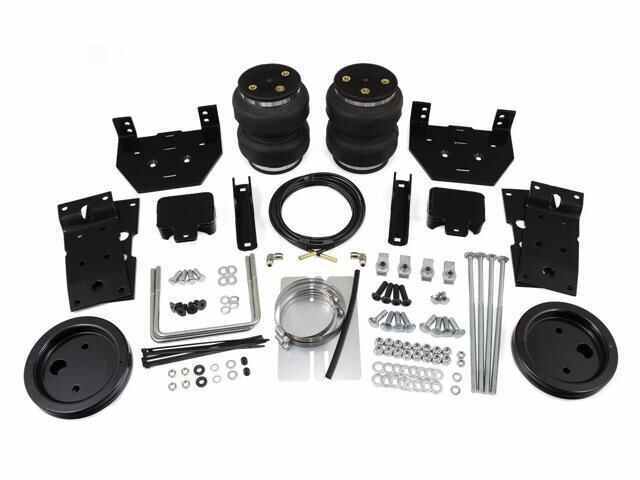 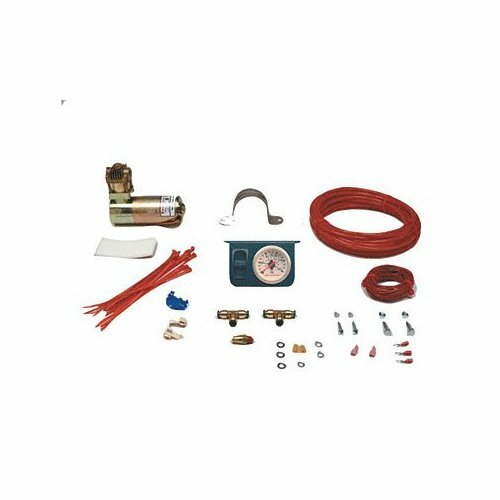 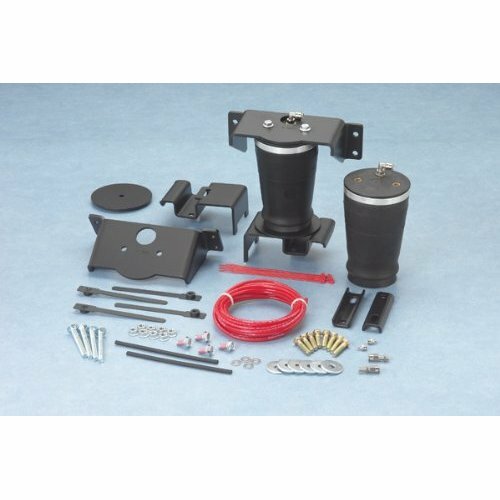 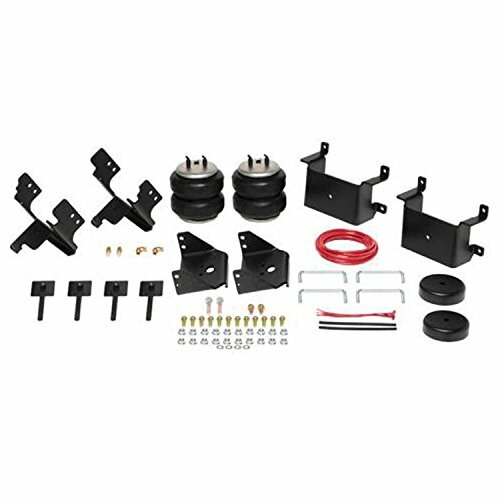 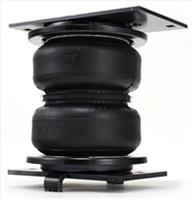 Firestone's Ride-Rite� air helper spring kits mount between the frame and the suspension of light-trucks, vans, and motorhomes. 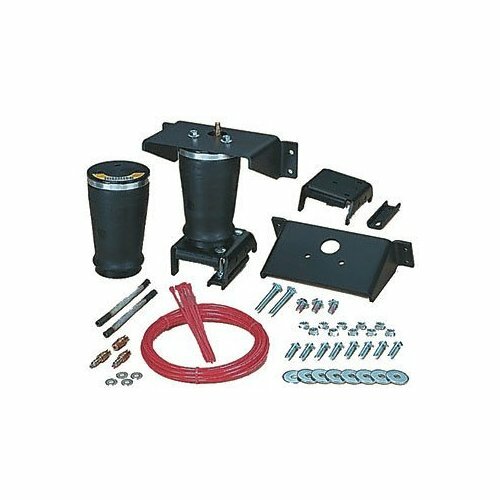 The heavy-duty convoluted air springs will handle all leveling needs with load carrying capacities between 3,200-5,000 lbs per set. 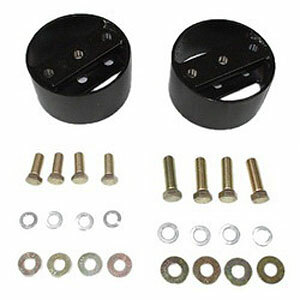 Many kits feature a quick no-drill simple bolt-on installation. 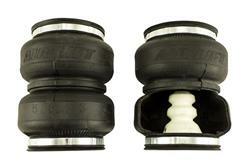 Your kit may vary depending on the application. 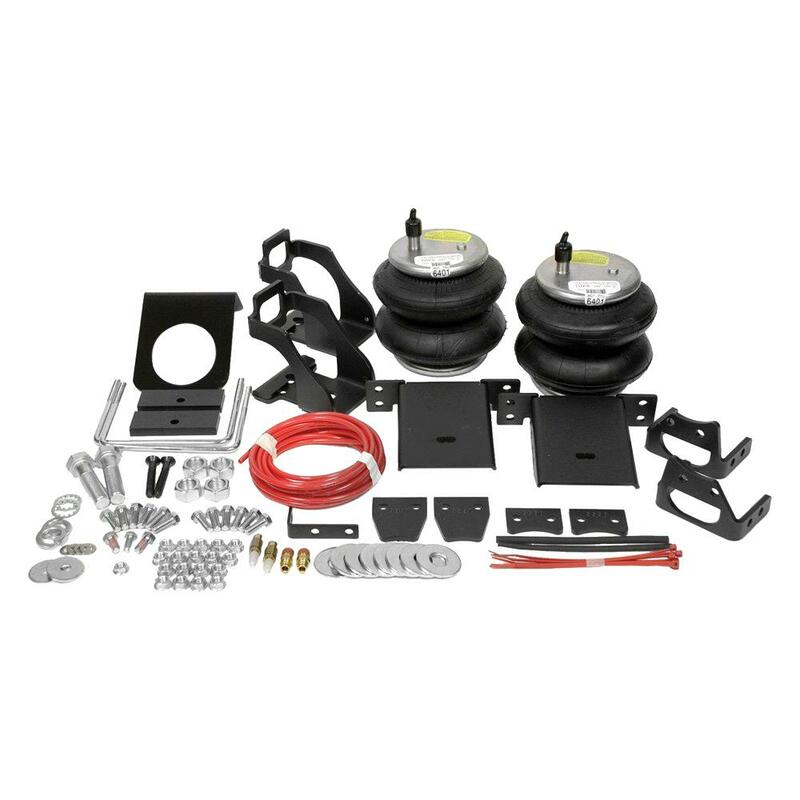 Keep your vehicle level and handling properly while hauling and towing heavy loads. 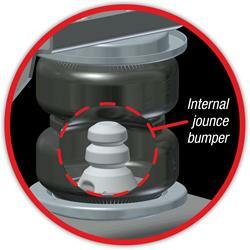 Keep The Vehicle Level,Level Off-Center Loads,Reduce Suspension Fatigue,Air Adjustments Improves The Ride,Reduce Bottoming Out,Increase Vehicle Stability. 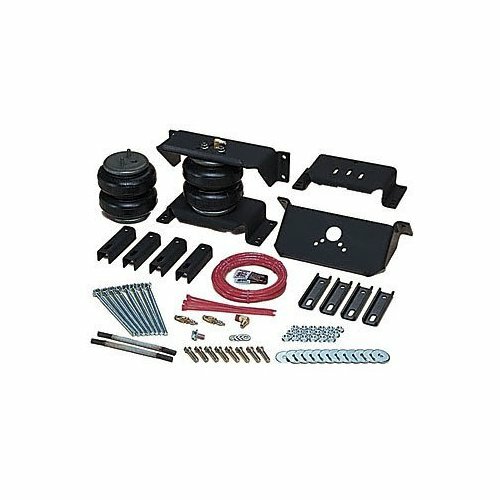 Sport Rite medium duty air helper spring kits provide up to 3000 lbs of leveling capacity using our tapered spring design.